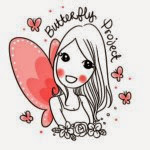 Hey... How time flies! 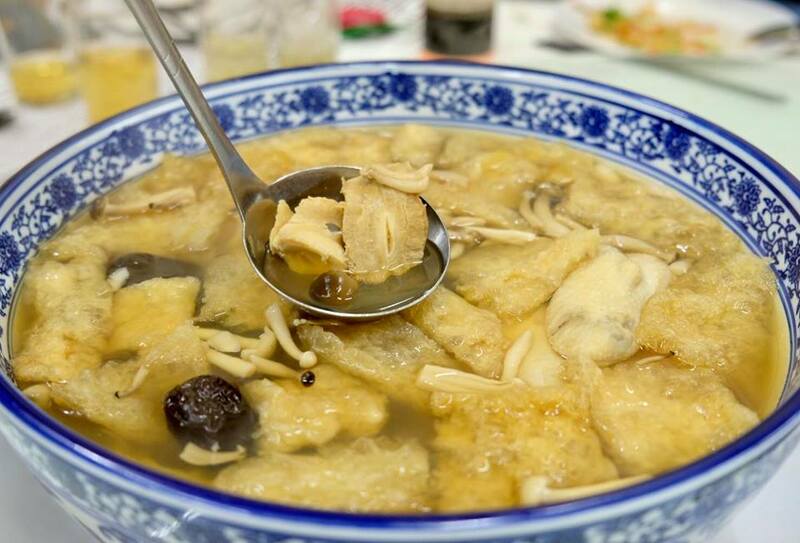 Can't believe we are only a few weeks away from the Lunar New Year. 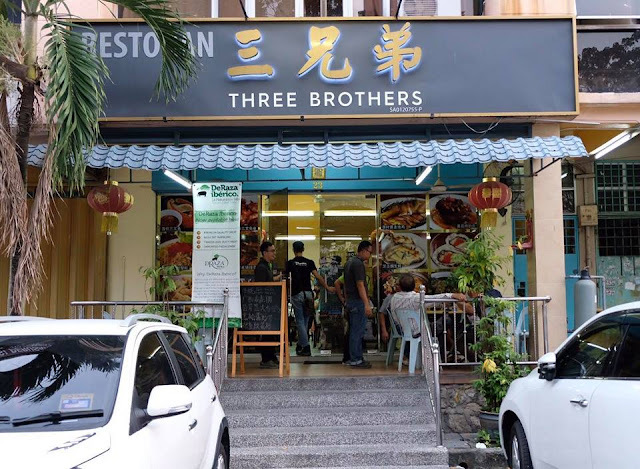 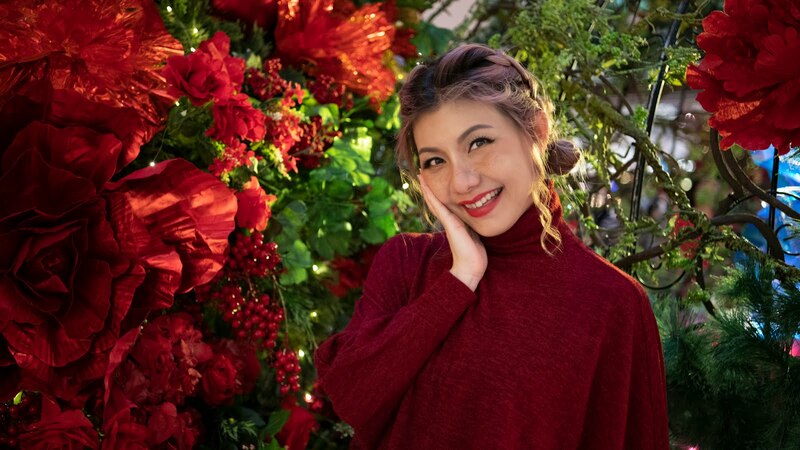 Anyway, if you are looking for the perfect venue for your Chinese New Year celebration or get together with families and friends over delectable casual dining, why not check out Three Brothers Restaurant. The restaurant pride themselves on serving affordable premium fresh seafood such as fresh oyster, geoduck, giant garoupa, Spanish Iberico pork and many more. There are four types of Chinese New Year set menu offered, priced from RM688 to RM1288 for a table of 10 pax available throughout January and February 2018. 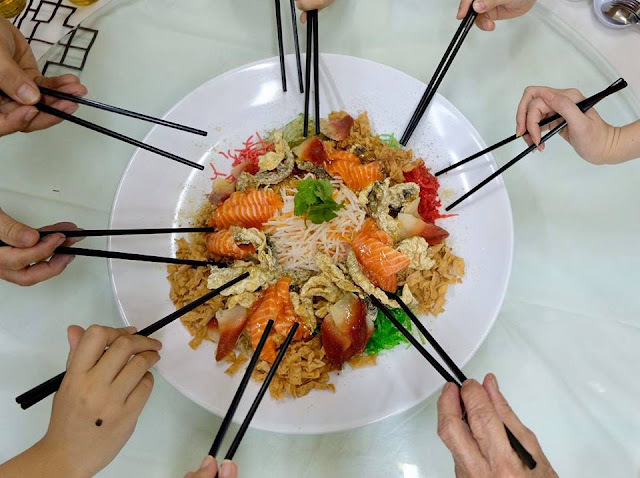 Come Lunar New Year, as family and friends gather over reunion meals, it is customary for us to include yee sang or prosperity toss. 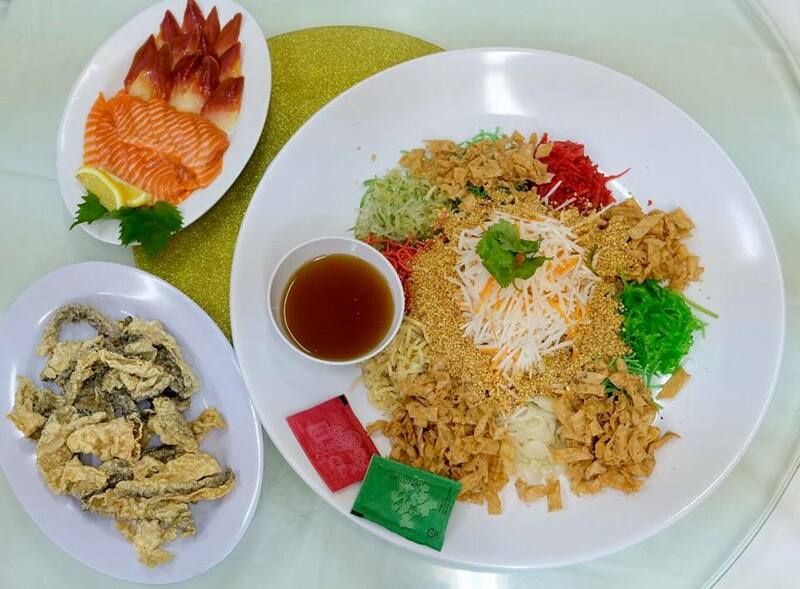 Besides the traditional yee sang with salmon, Restaurant Three Brothers introduce a sumptuous Yee Sang with Giant Clam & Crispy Fried Fish Skin. 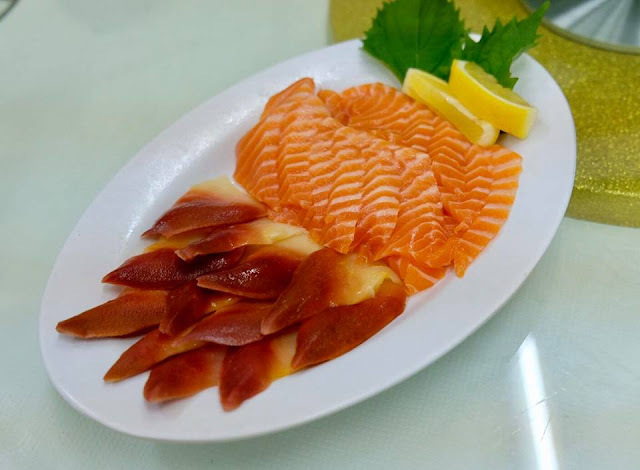 Look at those Giant clams and luscious thick slices of fresh salmon. Yum.. Delicious yee sang with homemade sauce truly takes our celebratory feasting to new heights. This hearty and tasty geoduck soup double-boiled for hours with village chicken, mushrooms, dates and Chinese herbs was extremely flavorsome and nourishing. 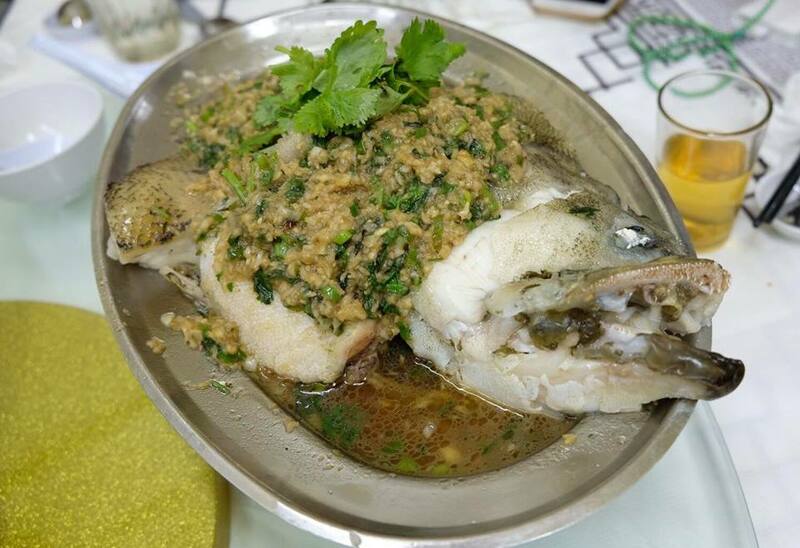 On a side note, the portion was really generous and good for 10 pax. 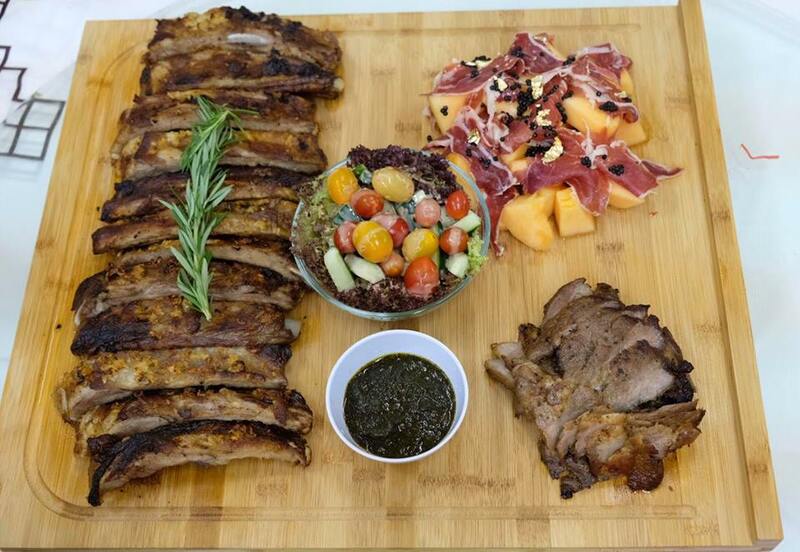 The ultimate platter to satisfy your carnivorous cravings! Sink your teeth into these premium cuts of meats featuring Iberico ribs, Iberico cured meats and Iberico collar served with the salad. 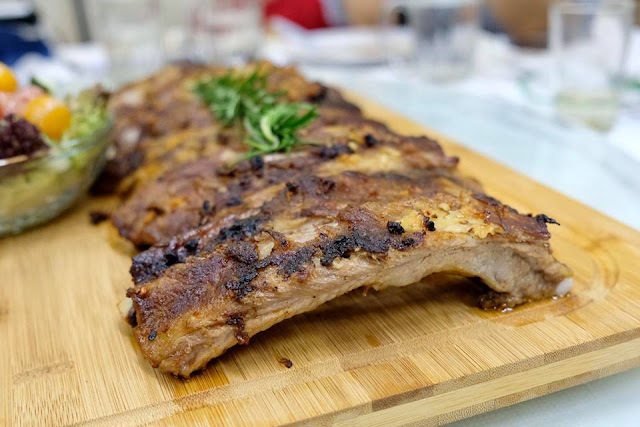 The roasted ribs were full of flavour and juicy. It was so tender, the meat falls right off the bone with a wonderful crust on the outside, absolutely delish. 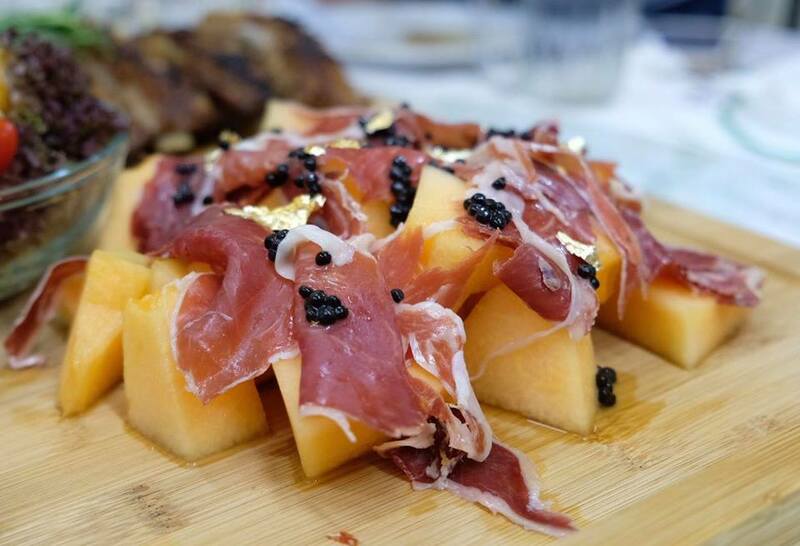 The savoury cured meat and sweet melon, encapsulate the combination perfectly, a burst of contrasting flavours was made perfect with the addition of the exquisite caviar. 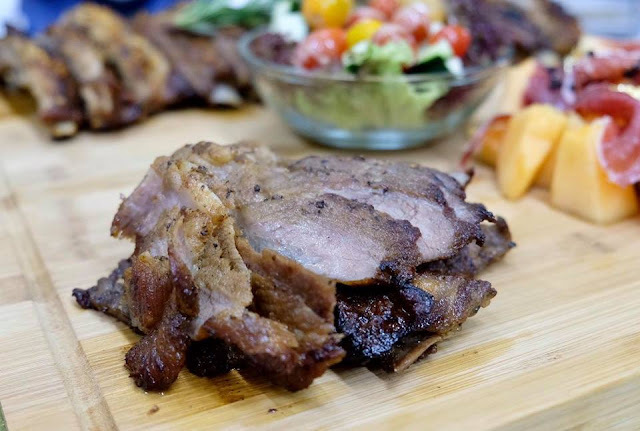 Absolutely tender, juicy and flavourful with a hint of nuttiness in the meat, I really enjoyed this a lot. This was definitely my favourite dish from the platter. 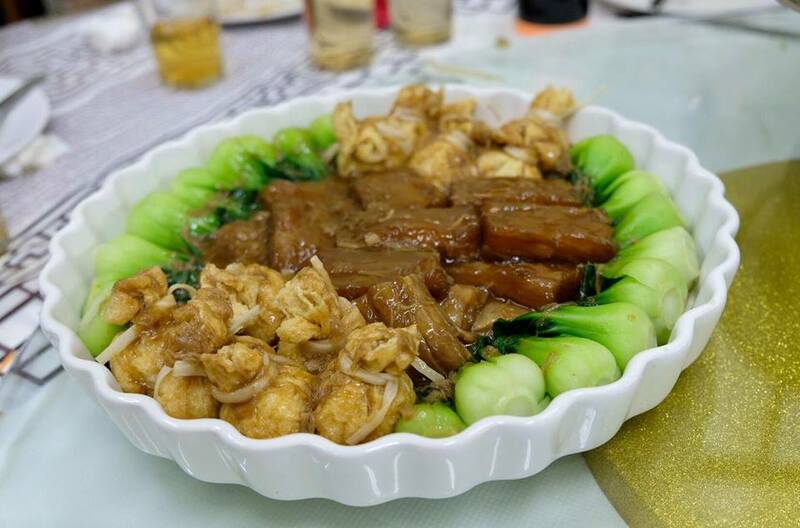 Beautifully presented, the auspicious money bag was generously filled with minced pork and black fungus while the flavourful fish maw was braised to perfection, really nice and soft with a slightly chewy texture. 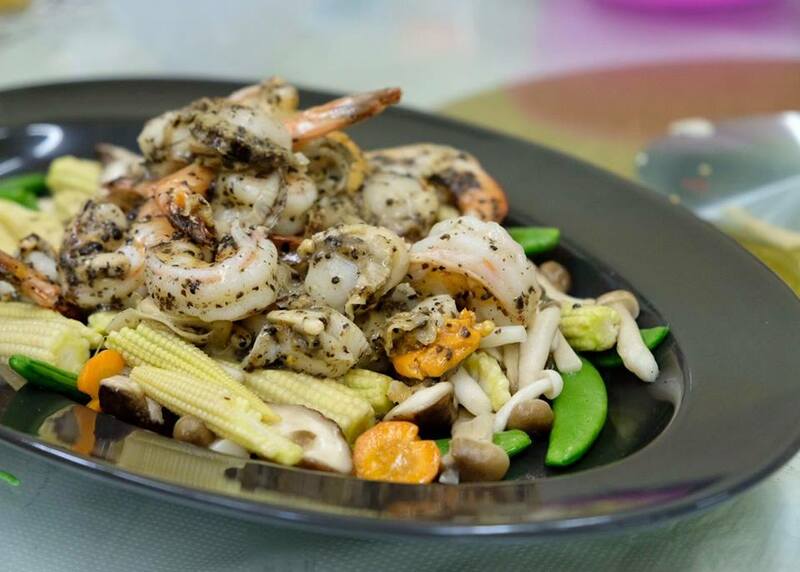 The subtle hint of black truffle was perfect to complement the sweet and succulent scallop and prawn served atop of mixed vegetables. 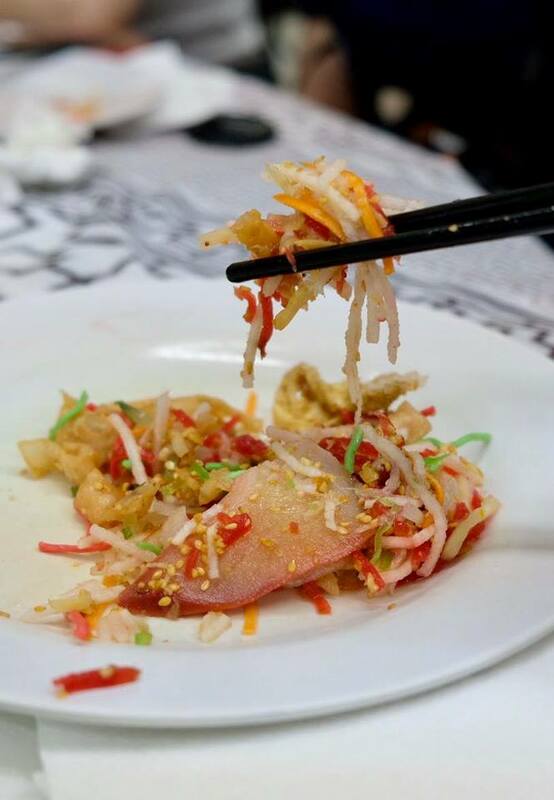 Fluffy and so flavourful, the fried rice laden with crab meat chunks was satisfyingly delicious. 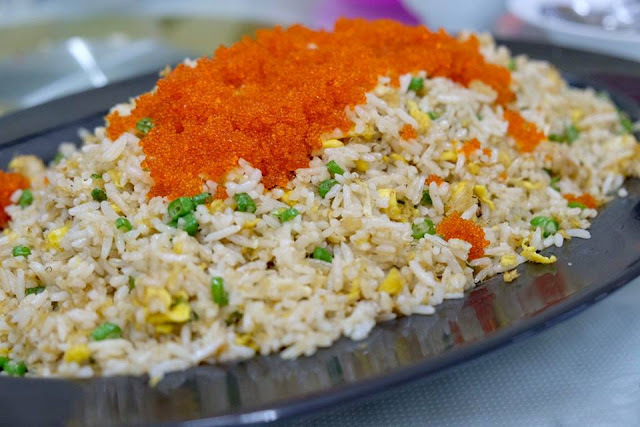 Generously topped with tobiko, the crunchy texture with a hint of subtle saltiness truly brings the fried rice to another level. 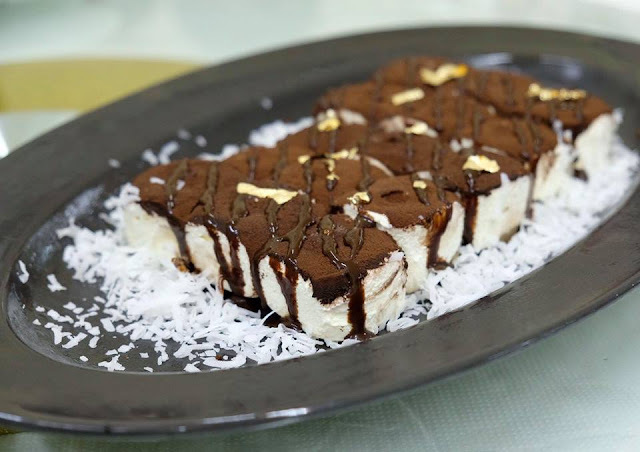 Yes, instead of 'nian gao', the incredible tiramisu was indeed an excellent way to end our delicious meal. 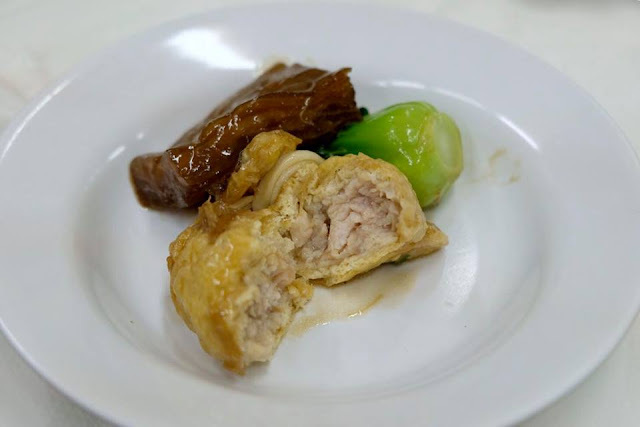 Light and creamy, so irresistibly good. 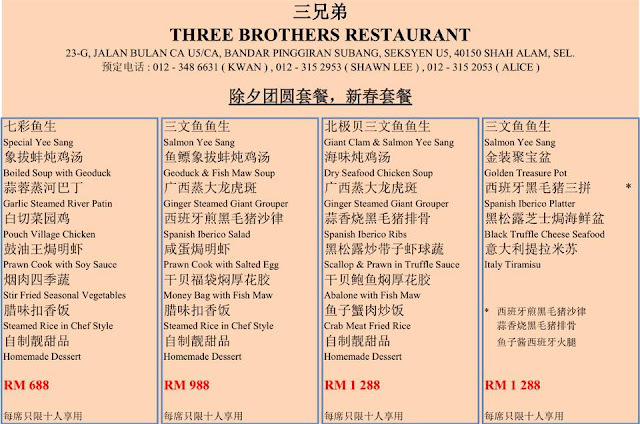 Aside from the set menus, you could also construct your preferred set menu from the a la carte menu. 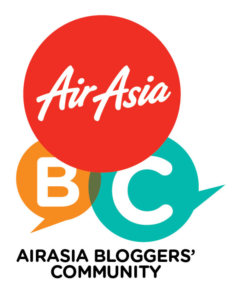 *All prices quoted are for 10 pax.